We expected Motorola to expand its midrange G phone series at Mobile World Congress this year, and now it seems we’re getting confirmation of that plan. Android Headlines published supposed renders of the Moto G6 Plus yesterday, showing it in five different colors. 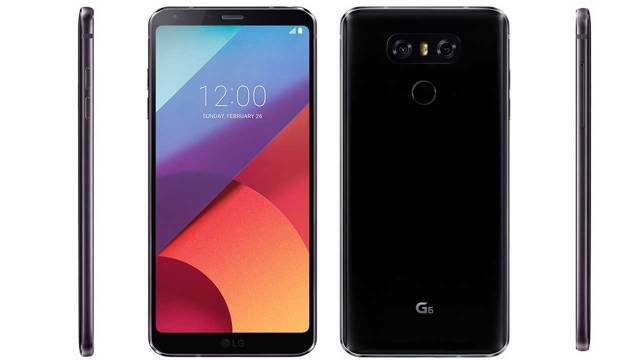 From the image above, we can see that the G6 Plus will have dual cameras and a glass back that’s slightly curved. Reportedly, these are all the colors it’ll be available in: silver, gold, white, dark blue, and cyan. Android Headlines says a fingerprint scanner will be on the front of the device. Overall, the phone looks a lot like the Moto X4, meaning it’s taking hints from a slightly higher-end Motorola phone. Apparently, there will be multiple versions of the phone, including a “Play” variant with a bigger battery. Andri Yatim, who has previously leaked Motorola news, tweeted last week that the G6 Plus would have a 3,250mAh battery while the G6 Play would have a 4,000mAh battery. The standard G6’s battery would have a 3,000mAh capacity. Other leaks have suggested that all three devices will have an 18:9 screen aspect ratio. Really, not much has leaked about Moto’s new phones, and it’s unclear how legitimate the available information actually is. MWC starts in just a few days, so we’ll probably get confirmation about the rumored G6 lineup then. Until then, dream about a cyan phone.